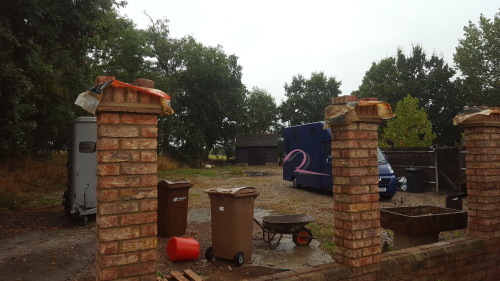 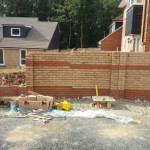 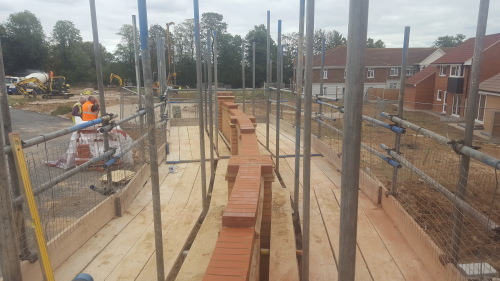 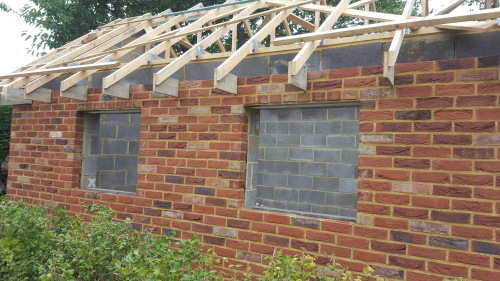 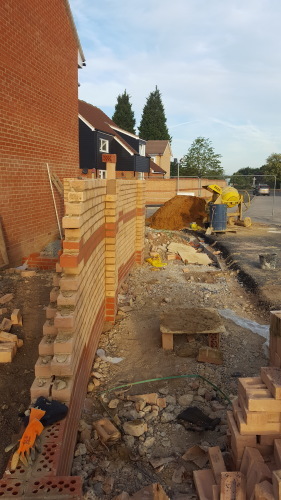 We are a family buisness, consisting of three bricklayers, with over 30 years experience between us. 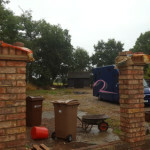 We are hard working,tidy,very reliable an take great pride in our work. 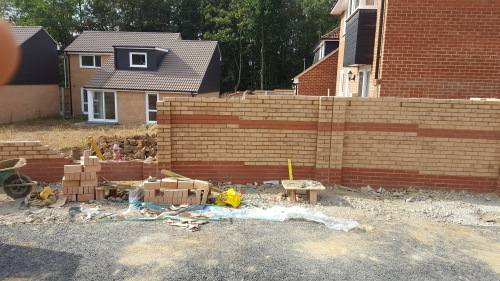 We will assist the customer anyway we can, with there project. 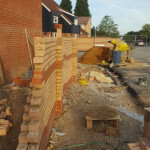 We are a family buisness, of three bricklayers. 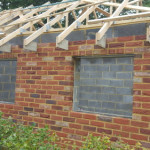 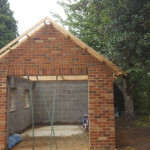 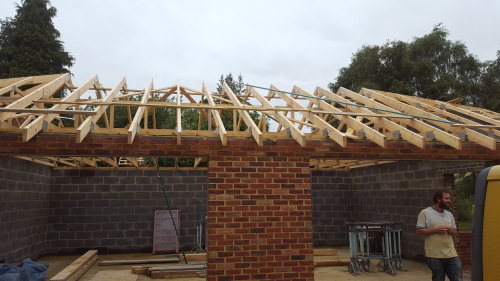 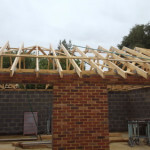 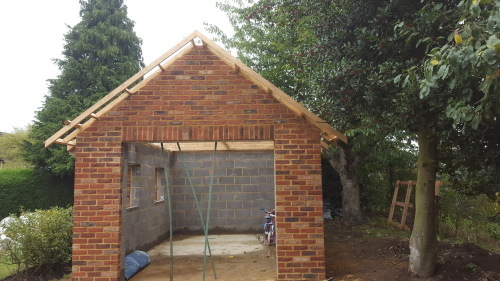 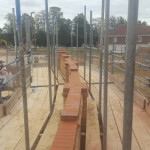 We do anything from new build houses,extensions, garden walls etc. 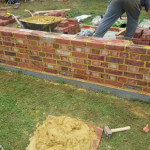 We also do block paving an patio slabbing, an more. 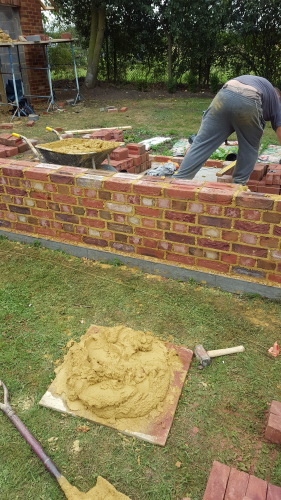 City & guilds Nvq level 2 bricklaying.